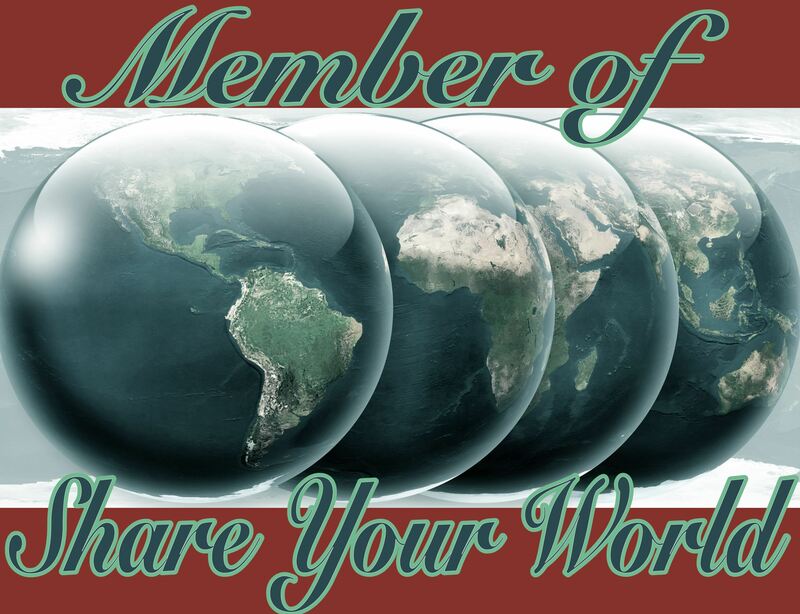 Everything has changed this week for Cee’s Share Your World! This week Cee has provided a list of list topics, and we must choose four list topics from this list of list topics and make a list of four things answering the question posed in the list topic we have chosen from the list. This list changes over time. I’ve bought a couple of new albums recently so a couple of songs are from those. There are many classics of course which always remain favourites of mine, so these songs are more the ones I currently listen to on a daily basis. It’s strange the things that make me laugh out loud… though maybe you won’t be surprised if you’ve read some of my stories. Warning – none of these are technically comedies. From Dusk Till Dawn – I’m including the Netflix series here, since one episode has heads being ripped off and everything – it’s hilarious! Thanks for reading my world sharing for this week :-). Oh, I like this idea, I may actually have to write a post today! Oh, you mean comedies? Always a good choice! I’ll try to find and listen to your songs. In my opinion the whole albums those songs came from are excellent, but then I own all the albums those artists have released. I like your home upgrades list. I hope you get everything on it! Me too, it’ll be awesome! My entertainment room will be amazing (one day!). Looking at your up-grade list… it might be good that a companion is not already there…. she could have appeared on the upgrade list. Ouch! Zombies make me laugh too! So does answering the door to a guy who is still operating a chainsaw! That could be the secret! “Pretty Woman” and “Miss Congenialty” are two favorites of mine. 🙂 thanks for sharing. I like the sound of your home upgrades! Where do you live?!!! ps. I will insist on popcorn! There will be pizza too! A media room has been at the top of my wish list for most of my life. In a way, our living room is a media room, now that it’s just me and Garry. But I think we need the TV and sound upgrade.